A thread to show off your main character in any game with a custom character. 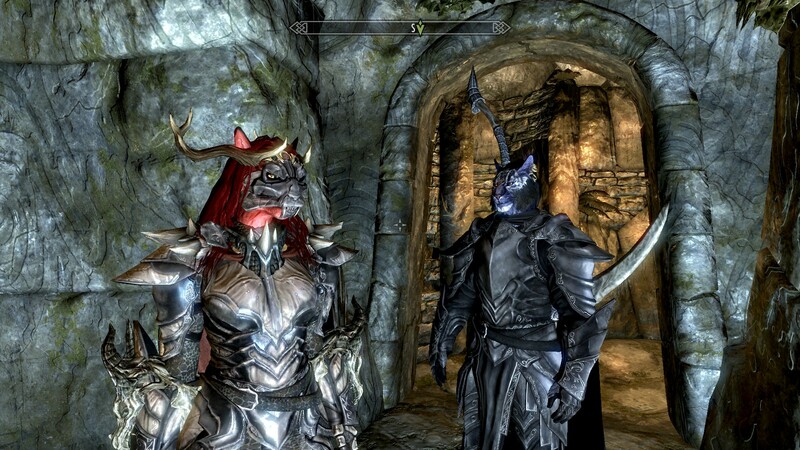 Character on the right is Inigo from the Inigo mod. Re: Show Off Your Character! Aw, come on! Just take a screenshot! Any game with a custom character! Elder Scrolls, Fable, Mass Effect, Fire Emblem: Awakening! Anything! 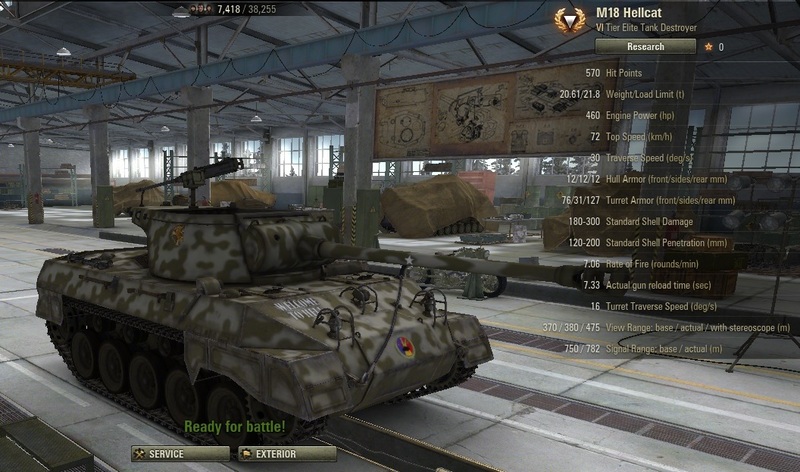 The M18 Hellcat. This wonderful little beast loves to hide in the bushes and make Swiss Cheese out of tanks. It's one of my favorite tanks to play. Yup. Free to play and a lot of fun. I'll be playing that eventually. I bought on the steam marketplace.